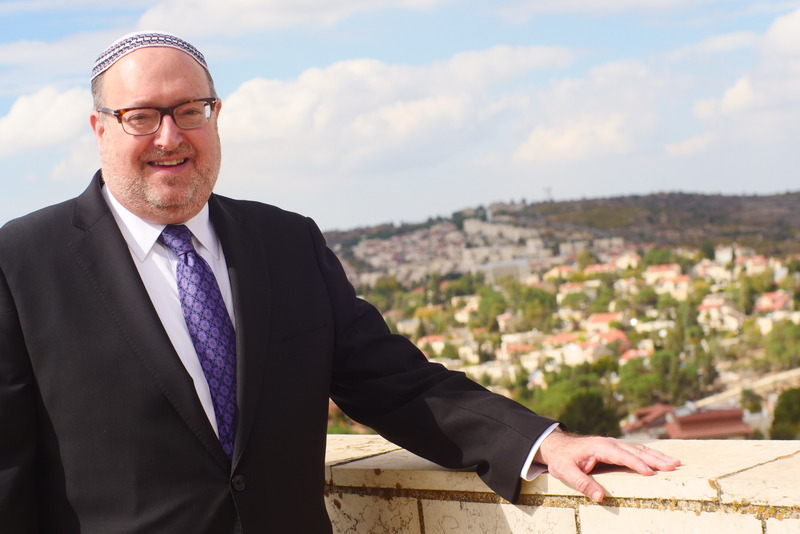 Rabbi Dr. Kenneth Brander is President and Rosh HaYeshiva of the Ohr Torah Stone network of 27 educational institutions, leadership development initiatives, outreach endeavors, women’s empowerment programs, and social action projects. A noted educational innovator and community cultivator with critical experience in creating, developing and maintaining religious institutions of learning and leadership, Rabbi Brander joined OTS in 2018. Prior to that, Rabbi Brander had served as Vice President for University and Community Life, as well as the inaugural David Mitzner Dean of The Center for the Jewish Future (CJF) at Yeshiva University (YU), where he also taught rabbinic courses at the Rabbi Isaac Elchanan Theological Seminary (RIETS). In his capacity as Vice President and as Dean, Rabbi Brander focused on improving all aspects of the student life experience, in particular global service learning and Israel advocacy, personal and virtual engagement with Jewish communities and their lay and rabbinic leadership around the world, in addition to restructuring the Graduate Program of Advanced Talmudic Studies for Women (GPATS). Rabbi Brander came to YU after 14 years of serving as the senior rabbi of the Boca Raton Synagogue (1991 – 2005), overseeing its explosive growth from 60 families to more than 600 families. As one of the fastest growing modern Orthodox communities in the United States, he also is credited with building key institutions to support Jewish life in the region. He became the founding dean of The Katz Yeshiva High School – the first Jewish high school between North Miami Beach and Atlanta, Georgia, was instrumental in the development of the Hillel Day School, and established the Hahn Judaic Campus, upon which many institutions of Jewish learning are based. Until moving to Israel in the summer of 2018, Rabbi Brander was also a member of the Jewish Federations of North America’s Rabbinic Cabinet Round Table, which brings together Jewish community leaders from all denominations to discuss challenging issues affecting the Jewish community or meet with key members of the Israeli or American government. Rabbi Brander has published numerous articles on Jewish law and philosophy which have appeared in various scholarly journals, served as the editor for The Yeshiva University Haggada (Ktav: New York, 1985), and has been interviewed in the New York Times, Washington Post, Wall Street Journal, Jerusalem Post and in multiple media outlets throughout the world. He delivers popular lectures in various areas of Jewish thought and jurisprudence and has lectured in communities throughout North America, the United Kingdom, South Africa, Australia and Israel. 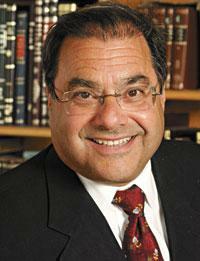 He is a 1984 alumnus of Yeshiva College and received his ordination from the Rabbi Isaac Elchanan Theological Seminary in 1986. During that time (1982 – 1985). he served as a student assistant to Rabbi Joseph B. Soloveitchik. (Rabbi Brander also received special ordination from the Machon Puah center of medical ethics in Israel, and from then-Chief Rabbi Mordechai Eliyahu, in the field of medical ethics, reproductive technology and halakha. Rabbi Brander and his wife, Rachel Tambor Brander, have five children: Tuvia (married to Miriam Apter), Yoni (married to Yehudit Goldberg), Tehilla, Yosef and Yitzchak. They made Aliya in the summer of 2018 and reside in Jerusalem.